SIRE® is the market leader in Life Sciences recruitment. We believe the recruitment market needs to gear up in technology and continuous innovation. We like technology, in a Life Sciences market driven on science, we couldn’t stay behind; we drive Recruitment Science. Investing a majority of our turnover in technology enables us to use unique Resource Technologies. By using highly advanced algorithms, we enable our team of Resource & Data Strategists© to maintain the most advanced, detailed and complete Life Sciences network in Europe. This big data enables us to work Reverse Recruitment©: we first analyze the market in-depth before we go out to the market. Because we analyze the whole market, we can compare facts and data. 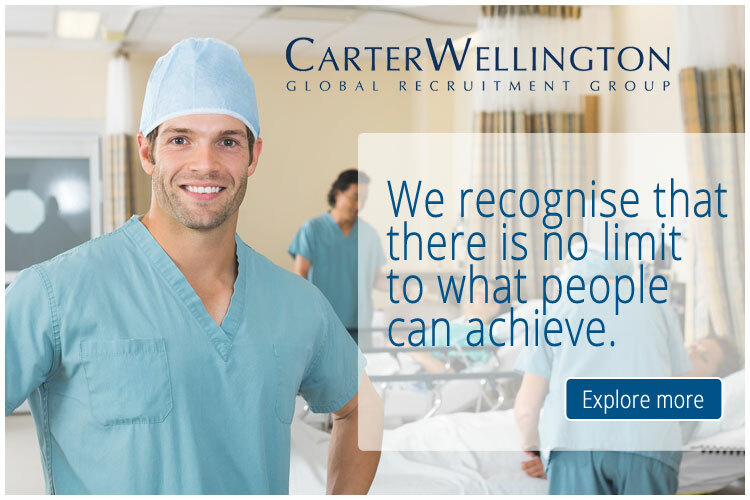 This enables us to do Facts & Big Data Recruitment©, making sure we, or better yet, you find the right career!Our client is a professional Medical Devices and Information Technology organisation, based in Noord-Holland Netherlands. The company intends to improve the lives of 3 billion people in the upcoming years. We are looking for a developer and user experience designer with strong interests and capabilities in the design and development of engaging user experiences, to join our global optimization team. The ideal candidate will thrive in a work environment that requires strong problem solving skills and independent self-direction, coupled with an aptitude for team collaboration and open communication. Your team is a small but very experienced team with optimization experts, designers/developers and analysts that work together to set up AB tests for new website advise on next steps for implementation based on test-results. The team is responsible for developing test methods and getting requirements from the business and quickly turn them into testable designs to produce rapid insights and direct UX and conversion impact.